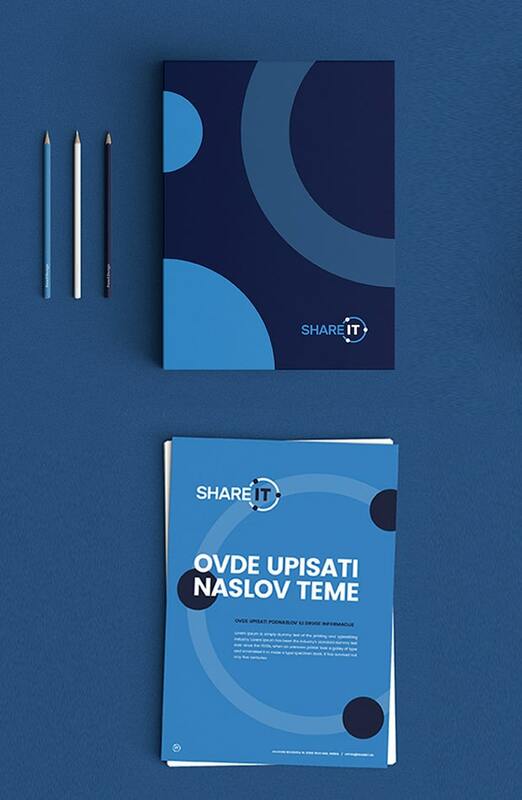 Use a unique and comprehensive visual concept for presenting your brand. We focus on key elements and show your audience the biggest strengths of your brand. 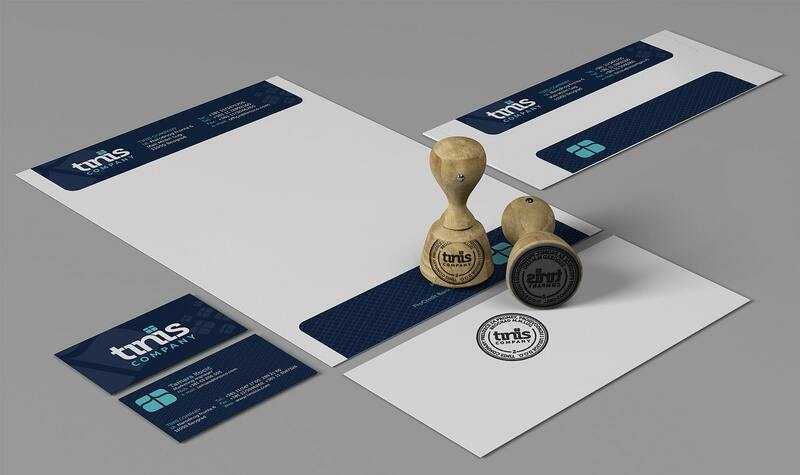 Corporate Identity is a complete company graphic solution which you use to present yourself to your potential clients. Its main feature is a style that is recognizable in each corporate identity graphic design element. 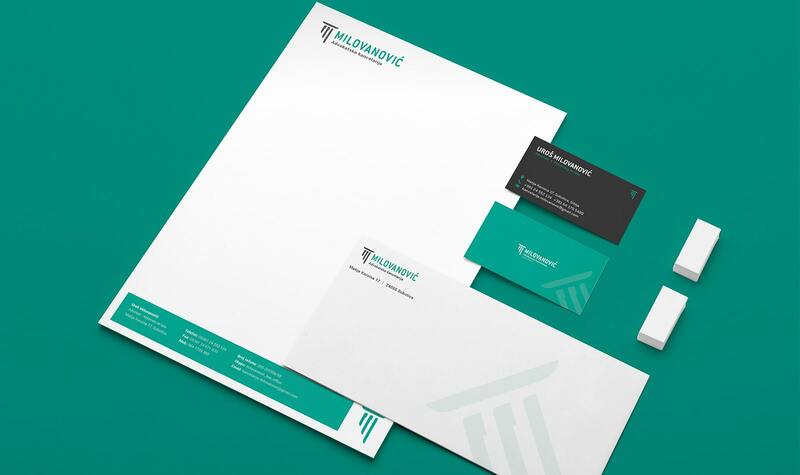 Corporate identity consists of 3 main elements and several secondary ones, the first being logo, business card and memorandum. Secondary elements are envelopes, folders, notebooks, pens, T-shirts, car graphics, banners, pouches, bags, stickers, etc. 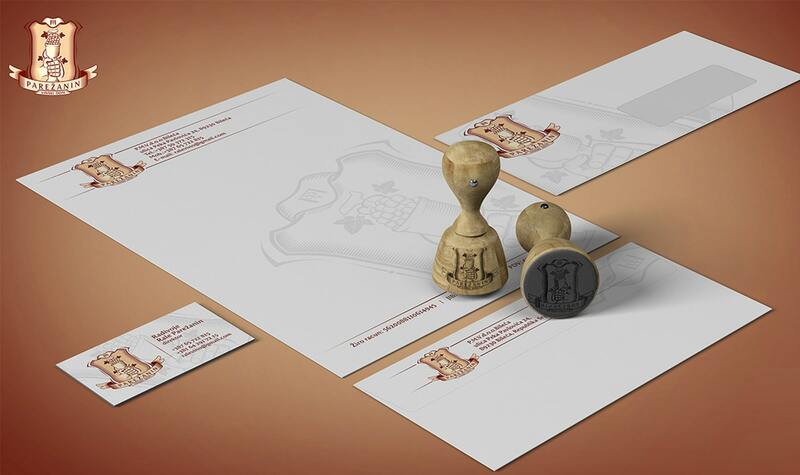 In developing a corporate identity it is crucial to establish a style and stick to it. PopArt team uses its experience and skills to create high quality corporate identity for you. With such material your business will be recognizable on the market and leave a good impression on your customers. Every organization should have its identity – a set of characteristics that make it identifiable and distinctive on the market. Besides this identity, there is also image – the impression a company leaves on an individual. 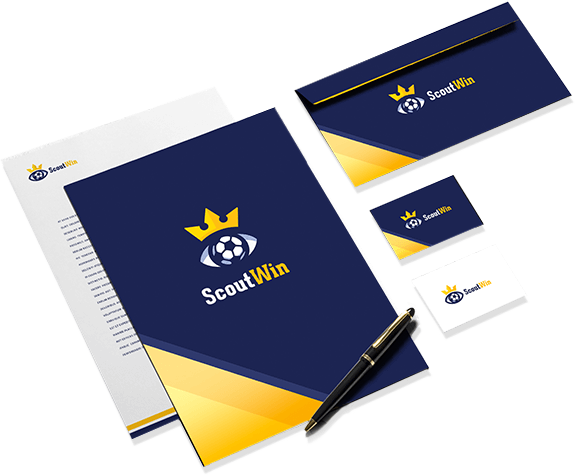 Such visual identity matters the most in advertising where products, services or ideas are directed towards your target audience through advertisment means. Visual identity is your trademark, a set of all visual and material characteristics of a product, service, idea or a company, which make it distinct and create a uniform visual unity of all elements. Visual identity aim is to enable companies to gain advantage on the market, improve it and keep it. 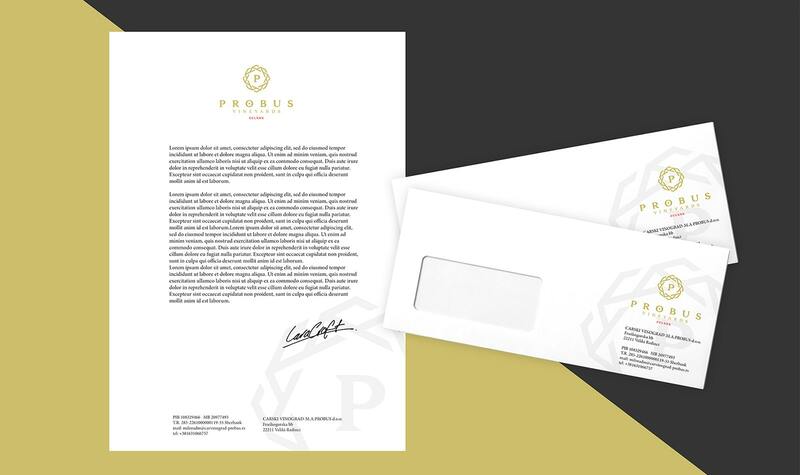 It is widely accepted today that corporate identity lies in its overall communication embodied in company culture, values, attutudes, employees, management, ownership, strategy, all represented through its visual identity. 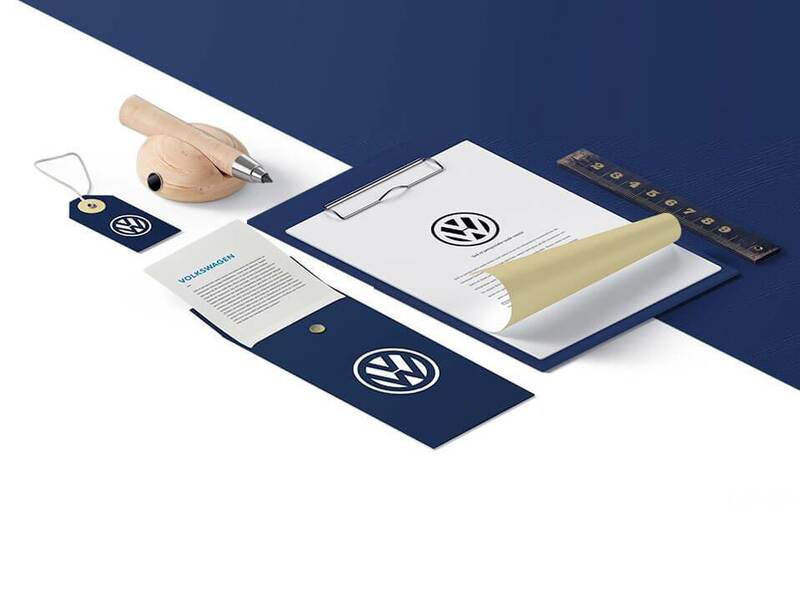 In business environment, visual identity reflects a company’s true core. Your company is an entity of its own. Its character can be displayed in the image it reflects and the way it is presented on the market and when communicating with the target group. The company has an identity of its own and you must never forget to present it in a a stylish, professional and conceptually clear manner. Let our creative team design your company's visual identity and rest assured that you are in good hands.